Within a period of 15 months, Saudi Arabia has registered a tremendous increase in its crude oil exports to the United States of America. According to the preliminary vessel-tracking data done by Bloomberg, in the month of July, Saudi Arabia loaded 1 MMbpd onto tankers destined for the U.S. upgrading from June exports by 36% making it the biggest monthly flow to the U.S. since April 2017. According to Olivier Jakob, managing director of the world’s largest oil exporter,consultants Petromatrix GmbH in Zug, Switzerland, the gush in Saudi Arabia’s flows might prompt officials in Riyadh to conclude that it is a reaction to U.S. President Donald Trump who had earlier blamed OPEC for high oil prices and encouraged Saudi Arabia toto increase their supply. Jakob however added that the situation may, on the other hand, help to replace barrels that U.S. had lost at the collapse of Venezuela which was its major source of crude imports. “There’s been this big push from the U.S. president for Saudi Arabia to do something about the rising oil prices,” Jakob said, noting that OPEC is raising its overall output, as the producer group agreed to do at its June meeting to keep the market steady. He said. 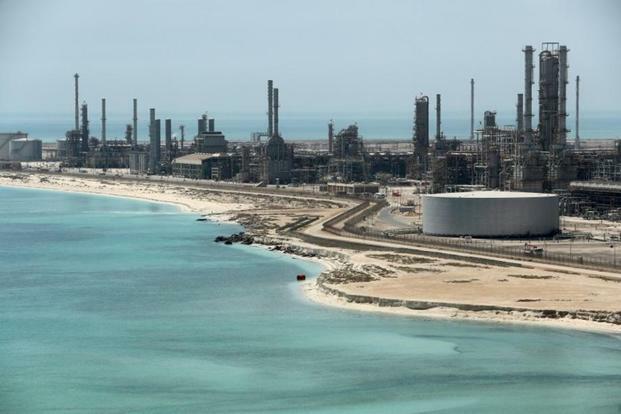 Oil prices had began to pinch last year as Saudi Arabia deliveries into the U.S. lowered. However, when OPEC began implementing output cuts in January 2017, Saudi shipments to the U.S. reached 1.3 MMbpd in March the year. However, according to the vessel-tracking report, Saudi witnessed falls of 536,000 bpd this past February. Saudi Arabia told OPEC that it had increased production to 10.489 MMbpd in June although it’s crude exports later slipped 600,000 bpd in July. 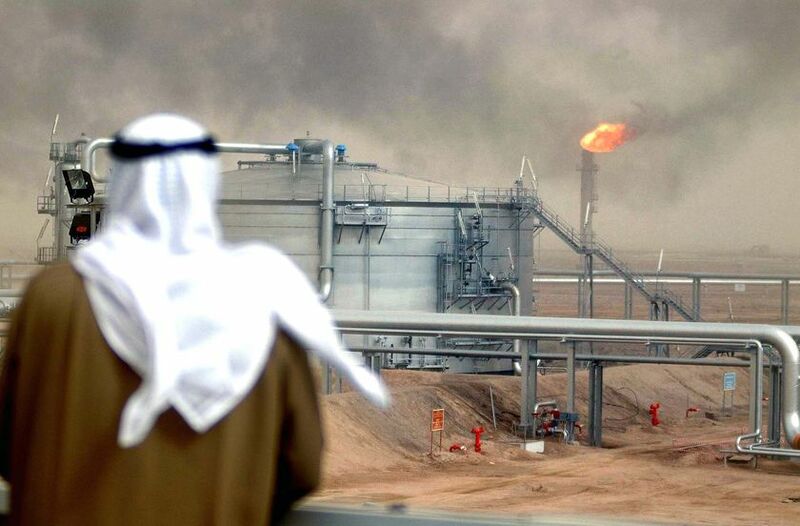 “I would tend to see this bump in flows as a side effect of the mini-surge in production that Saudi Arabia has delivered over the summer,” David Reid, an analyst at JBC Energy in Vienna, said by email.